The town provides outdoor sport field facilities for organized groups and casual users. The town also provides permits for all artificial turf fields. How do I rent a sports field? Complete the Facility Request Form (PDF). Visit the Facility Rentals page for additional information and requirements. Check the availability of sports fields online. To request the time, submit a completed facility request form and you will be contacted by facility booking staff on the next business day. Standard booking procedures will apply. Short-term or single-use bookings are available following the permit confirmation deadline for each season on a first-come, first-served basis. Permits are confirmed when signed by an authorized representative. Confirmed permits require full payment, or approved monthly payment plan for the period of the scheduled bookings. Complete a facility request form and send it to bookafacility@oakville.ca. For more information, call Facility Booking staff at 905-815-2000. 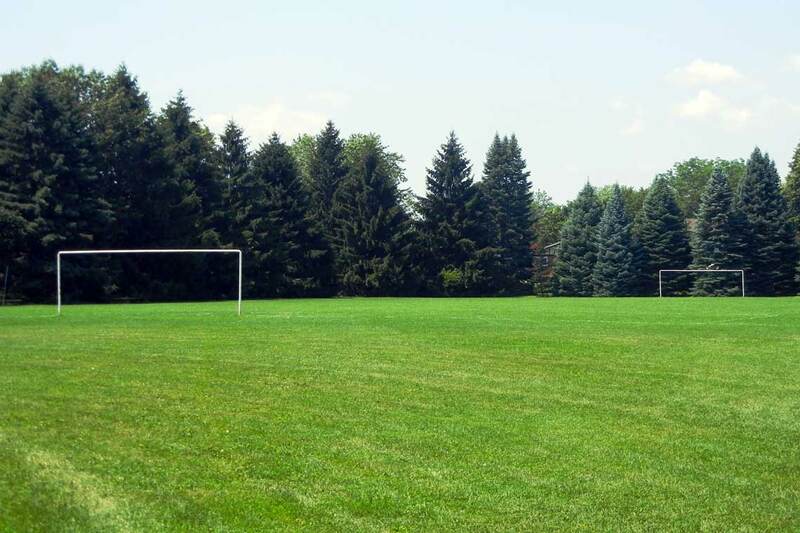 The town reserves the right to close fields at any time due to wet or unsafe conditions. All field closures will be posted on the the sports fields closures page, and all attempts will be made to contact the designate for all affected user groups as soon as possible. For updated information, please call our sports hotline at 905-338-4398. Updates will be posted by 1 p.m. daily. All concerns should be directed to Parks and Open Space department at 905-845-6601. Field Lining on all Class A fields will be completed weekly. All other field lining is the responsibility of the group. Grooming for ball diamonds will be completed daily for all Class A and major Class B diamonds. All other grooming will completed based on scheduled use. 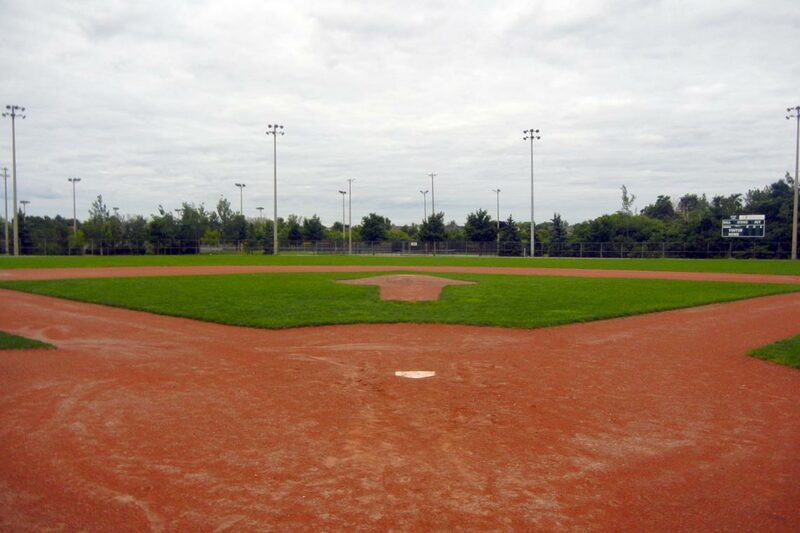 The Town of Oakville requires permit holders (sports organizations, teams, players, and residents) who are using public sports fields to conduct themselves in a respectful and responsible way. Please use the Acceptable Use of Town Facilities link provided for more information about reporting an incident if you have a concern. For afterhours emergencies, please call 905-845-6606 to speak to a live agent. Open the most-up-to-date Parks – Permitting and Scheduling Rates and Fees (PDF). For more information, contact bookafacility@oakville.ca.